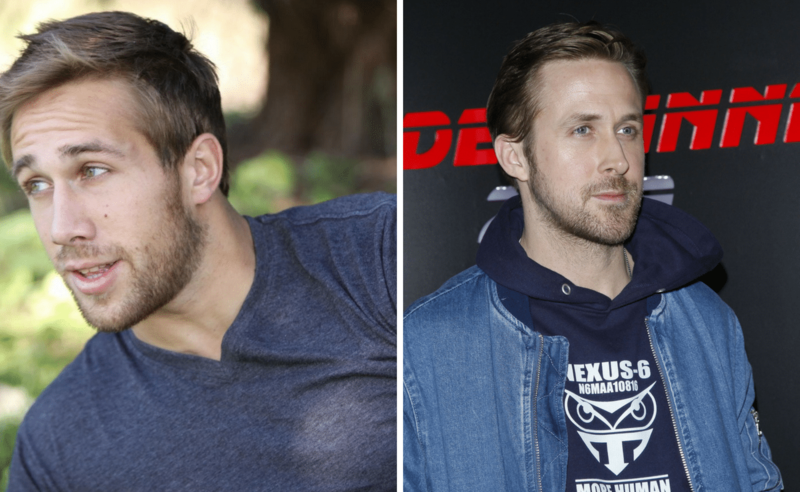 What man wouldn’t want to look like Ryan Gosling? The Oscar-nominated star not only has fans wrapped around his fingers but his leading ladies admitted they loved working with him. At the Telluride Film Festival, Stone got emotional when talking about Gosling, who was her partner in the movie “La La Land”. Stone said that she loved how collaborative he was and how he taught her about being generous.